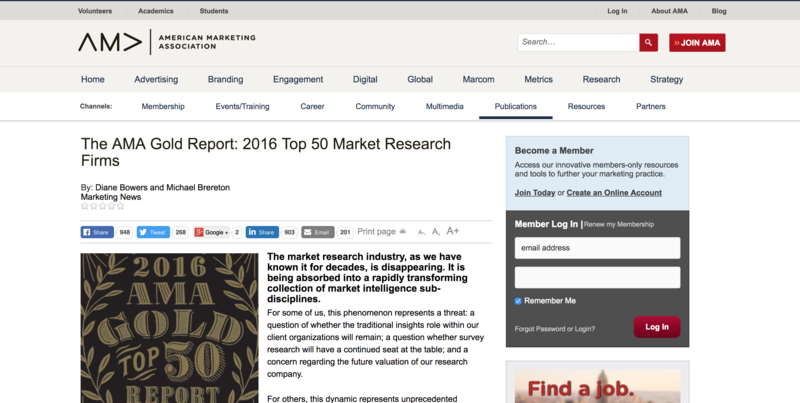 AMA ranks the top 50 market research firms. 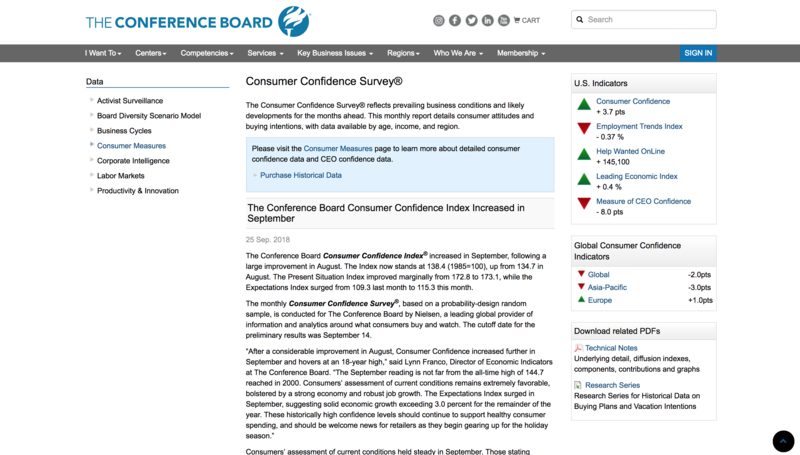 The Consumer Confidence Survey® reflects prevailing business conditions and likely developments for the months ahead. 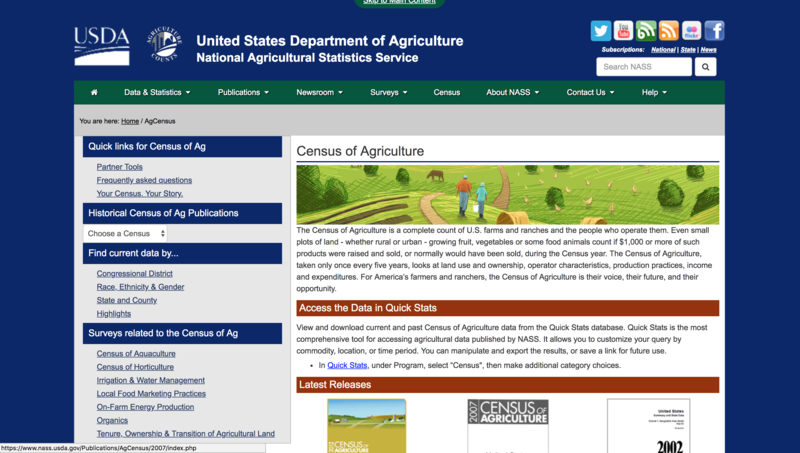 Information regarding the agriculture industry. 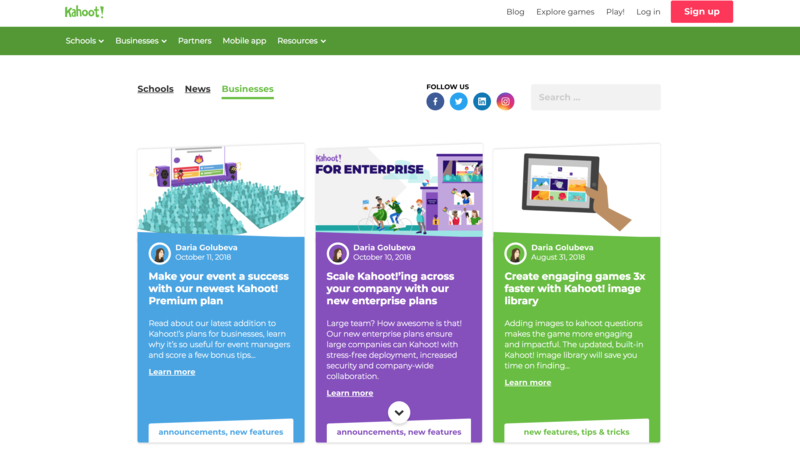 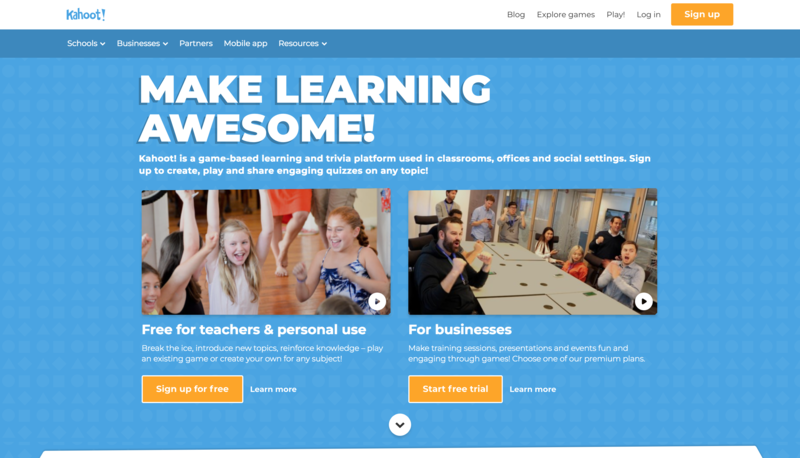 Kahoot allows you to create free live surveys which is great for big meetings and instant feedback. 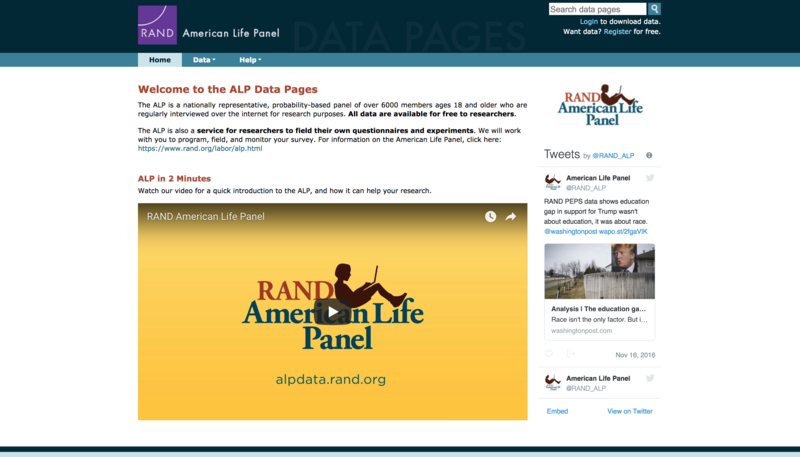 The ALP is a nationally representative, probability-based panel of over 6000 members ages 18 and older who are regularly interviewed over the internet for research purposes. 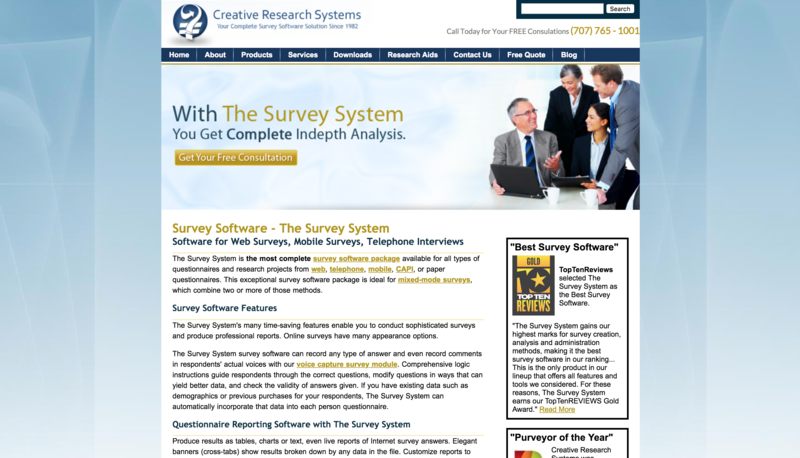 This website offers survey hosting as well and data processing. 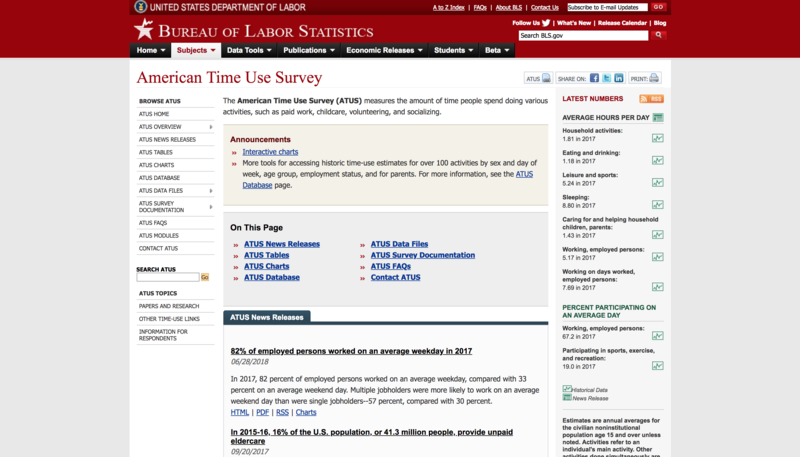 This is an easy way to save some money! 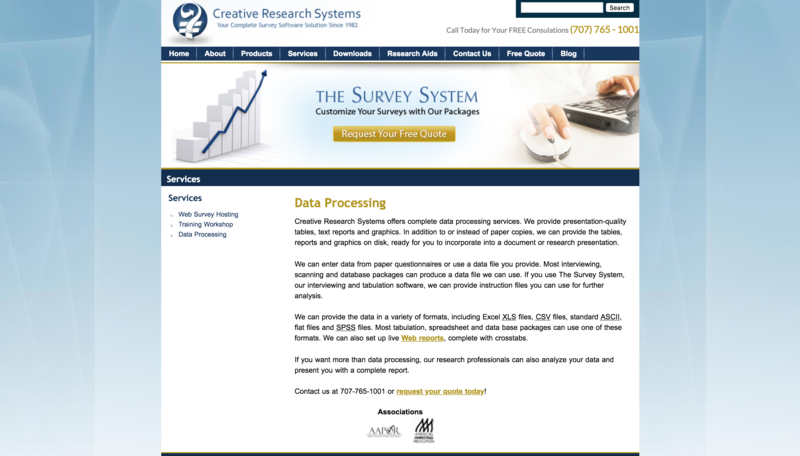 One of the most popular tools in the world of market research and data analytics. 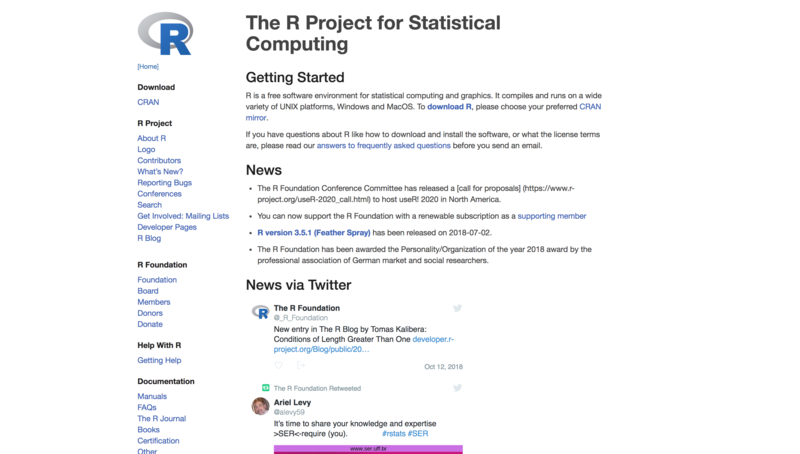 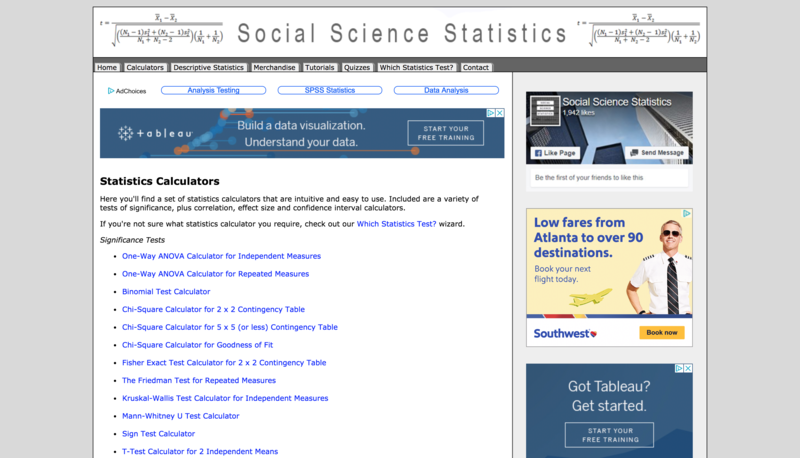 A calculator for all of your basic statistical needs, and some advance analysis too.